State Library Victoria – New books: Yoshitoshi, Venetian masters, rising stars and Canada, O Canada…. 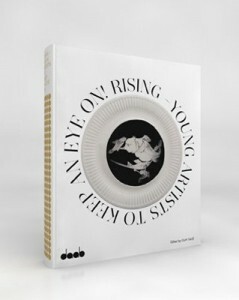 New books: Yoshitoshi, Venetian masters, rising stars and Canada, O Canada…. Tsukioka Yoshitoshi was one of the greatest masters of the Japanese woodblock print in the second half of the 19th century; a period of massive cultural, social and artistic change in Japan as it slowly opened up to the insistent West. 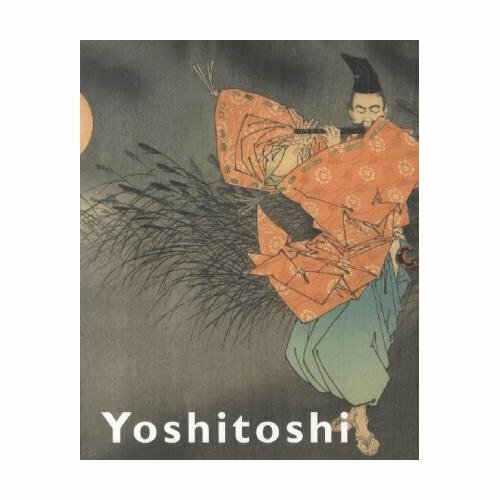 In a crowded field of quite extraordinary artists, Yoshitoshi managed to create an utterly compelling and original body of work using Japanese history and myth to create images of incredible power, beauty and (at times) ferocity. 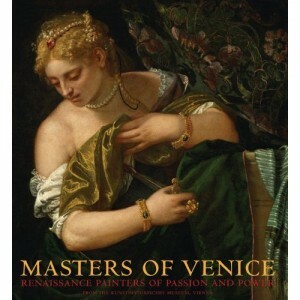 This catalogue to an exhibition held in San Francisco’s de Young Museum in 2011/12 acts as a lovely introduction to the luminous art of the Venetian Renaissance. Don’t you just love the exclamation mark? Depending on your point of view this book will either confirm your worst fears for the state of the visual arts, or exhilarate you with its profusion of ideas and methods; or maybe a bit of both? Describing itself as a “watchlist”, curators and experts from around the world have selected almost 800 artists to showcase the multitude of directions being explored by a new generation of artists working across every conceivable form. 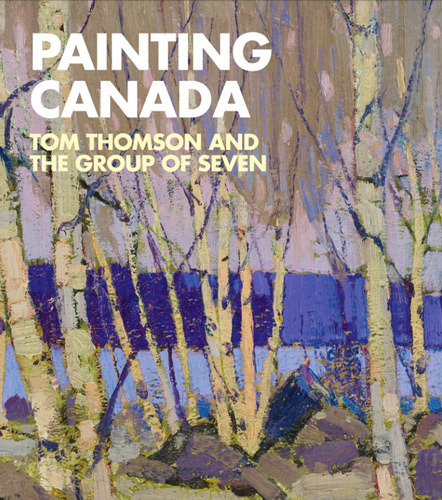 Place your bets…..
Painting Canada : Tom Thomson and the Group of Seven: curator, Ian A.C. Dejardin, et.al. The more I see of Canadian art, the more I love it. This very beautiful book explores the work and legacy of the Group of Seven, a core of artists who came together in Toronto in the early years of the 20th century determined to show that the vast Canadian wilderness was an apt subject for artistic expression. The gorgeous paintings that leap off these pages make you wonder how such a landscape could ever have been seen otherwise, and the history of the group and the hardships its members endured are as inspiring as the works they created. There must be something in the water in Toronto. Having been the incubator for the Group of Seven and their visionary approach to Canadian landscape art, the city once again found itself home to a core of artists keen to expand the meaning of Canadian art, this time into the challenging realms of Abstract Expressionism during the heady, modernist years of the 1950s. 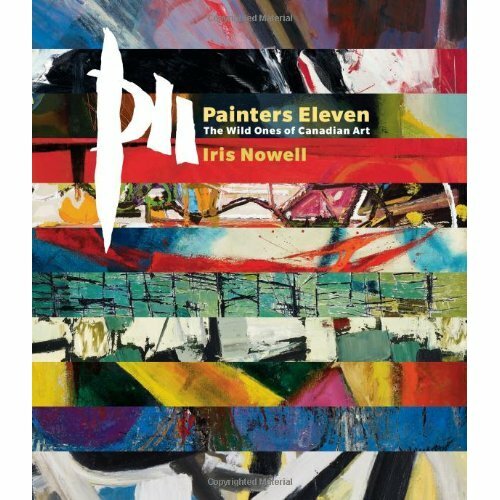 Iris Nowell knew many of the artists who came to be known as Painters Eleven, and this surprisingly entertaining history of the group puts a very human face onto the serious business of modernism.